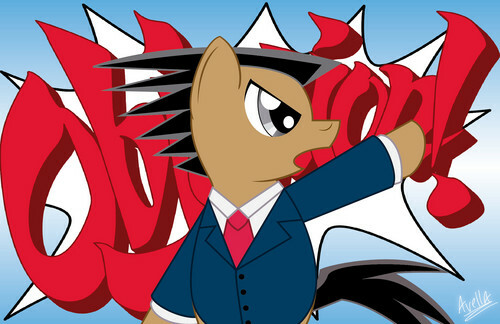 Phoenix Wright OBJECTION! MLP style!. Did i mention i Любовь playing Phoenix Wright games?. HD Wallpaper and background images in the Дружба — это чудо club.